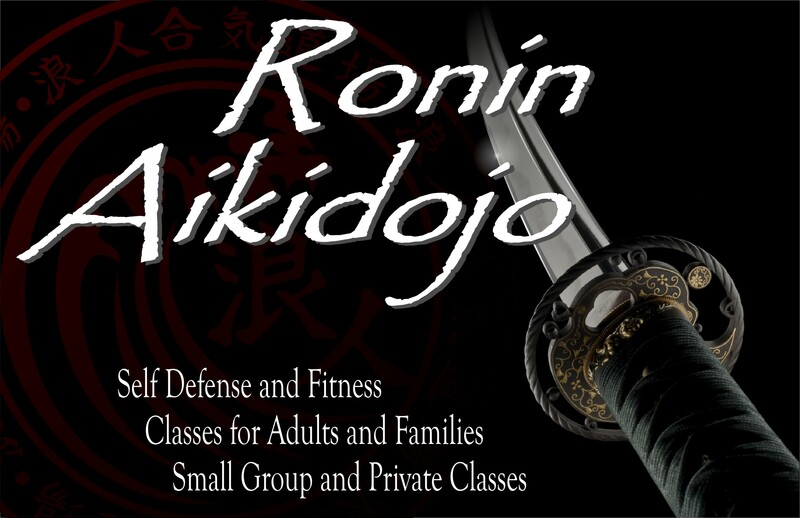 Dennis Watson is the founder and chief Aikido instructor of Ronin Aikidojo Martial Arts Center. 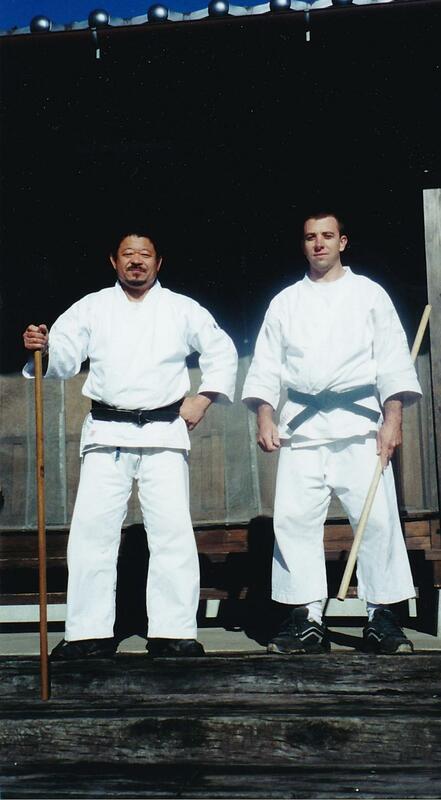 Dennis began practicing Aikido in 1996. In 1999, he traveled to Iwama, Japan to train as an uchi deshi (i.e., live-in apprentice) under Morihiro Saito Sensei, a ninth degree black belt holder and direct student of Morihei Ueshiba, the founder of Aikido. At the end of his stay, he earned his Sho Dan (1st degree black belt) from Saito Sensei. Upon returning to the States, Dennis trained at various Aikido schools around south Florida. In 2003, he was promoted to Ni Dan (2nd degree black belt) by Y. Yamada Sensei and M. Kanai Sensei. Soon after this, Dennis began teaching regularly. 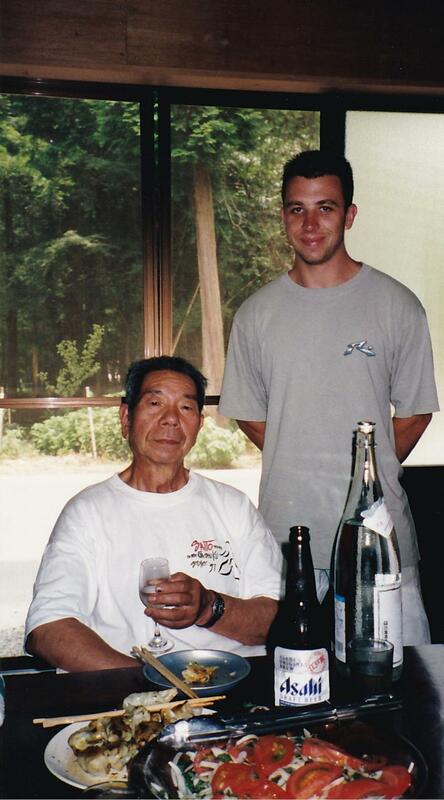 In 2004, he went back to Japan to train as an uchi deshi under Hitohiro Saito Sensei, the son of Morihiro Saito. After returning home, Dennis continued training and teaching for two more years in Hollywood. In 2007, he began teaching independently in Boca Raton and has taught in various places throughout south Florida. In 2014 he established his own dojo, where he and his students continue to develop themselves as well as preserve the principles and traditions of Aikido.